The exposition dedicated to the Basic Law of the Russian Federation was opened in the Hall of the Constitution. Here are presented printed publications, historical documents, photo and newsreels and other materials reflecting the history of the creation and adoption of the Constitution of the Russian Federation in 1993 and related to the presidency and state symbols of Russia. 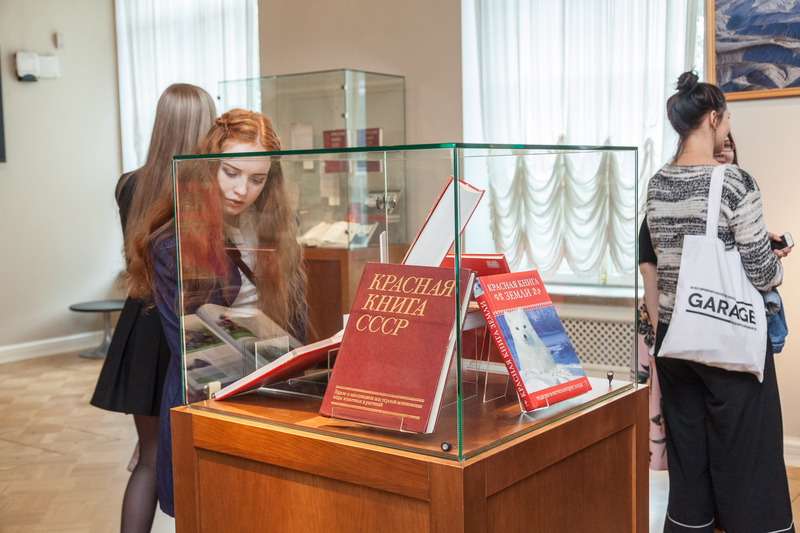 The main exhibit of the exhibition is an exact copy of the inaugural copy of the Constitution of the Russian Federation, presented to the library on the day of its opening. 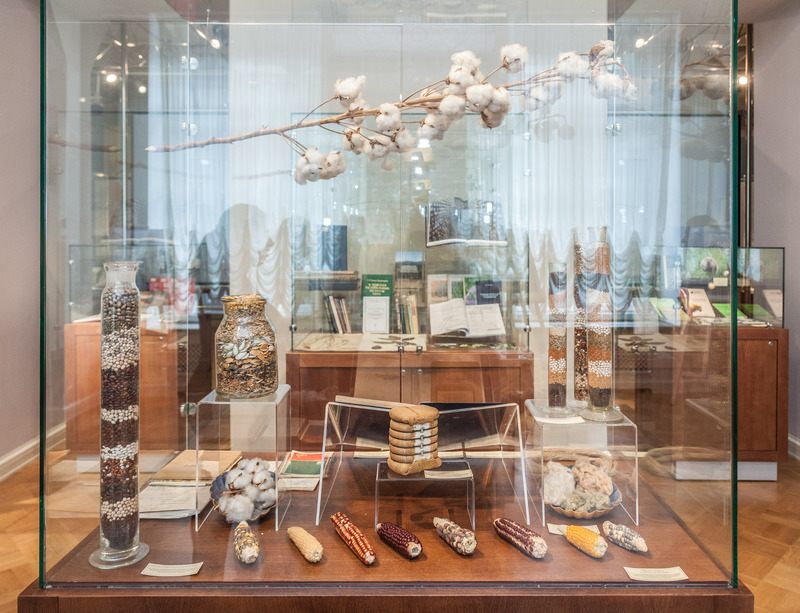 Temporary thematic exhibitions displayed in the exhibition halls of the Presidential Library are devoted to the most significant jubilee dates and topical issues of the history of Russian statehood. 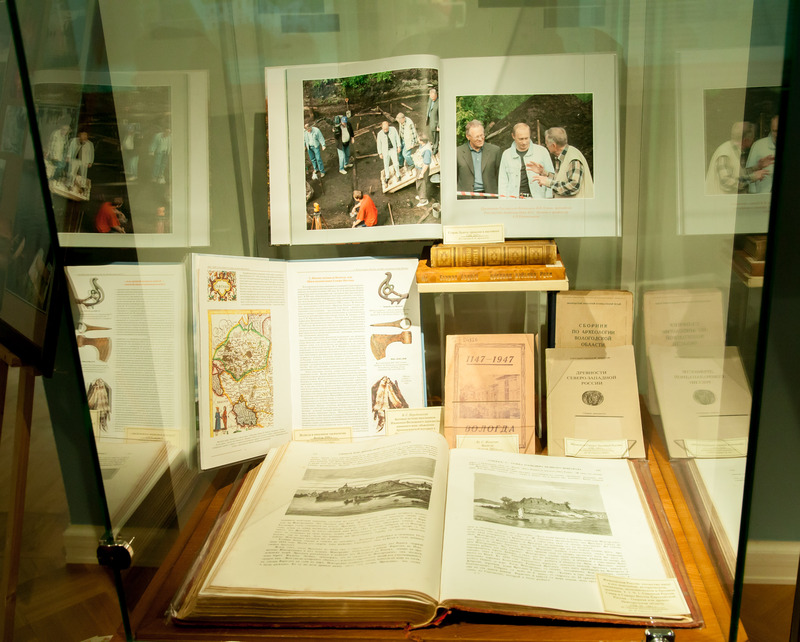 Partners of joint exhibitions are archives, museums, libraries, universities, cultural centers. 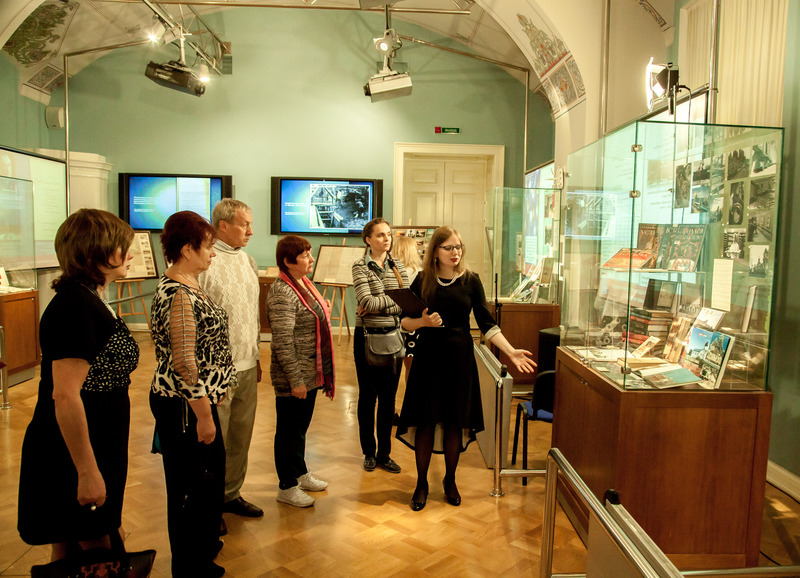 Visiting temporary exhibitions is included in the program of overview and thematic tours. As a result of exhibitions, video tours are being prepared, which are freely available on the portal of the institution. Friday: 9 a.m. – 4.45 p.m. Exhibitions may be attended by appointment only within the Exhibition Halls opening hours. To arrange the appointment please call (812) 334-25-14 or contact us via e-mail excursion@prlib.ru with at least one working day advance notice. Please, note, that during the period of mass cultural and official events, an access to the Presidential Library can be restricted, about which the staff of the excursion group will inform you in advance. In the Excursions section you can get familiar with the rules of recording an excursion through thematic exhibitions of the Presidential Library. 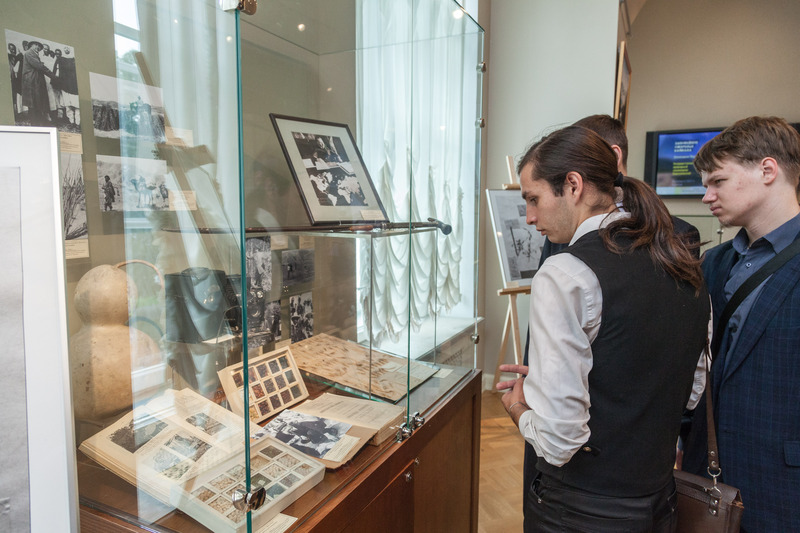 From May 21 to September 20, 2018 the exhibition "More than a game: to the FIFA World Cup in Russia" was opened in the Presidential Library. 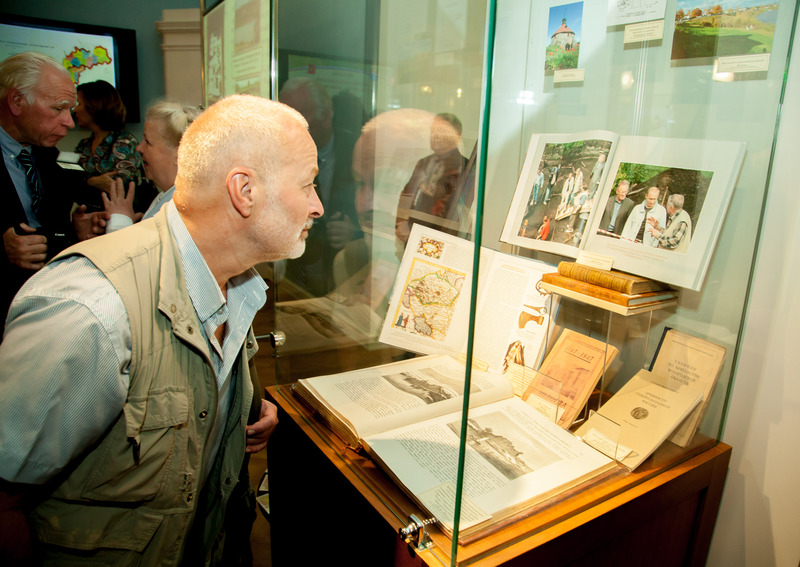 From March 16 to April 13, 2018 an exhibition of Vladimir Olkhov "Hero City of Sevastopol - today" was opened at the Presidential Library. From December 14, 2017 to January 14, 2018 the Presidential Library hosts a multimedia exhibition "Knight of Art. To Albert Charkin's 80th birthday". Thanks to modern computer technologies, guests of the Presidential Library can get a holistic view of the work of the national artist Albert Serafimovich: images from the most remote corners of the world will literally "come to life" on plasma panels, the slides will be accompanied with detailed annotations that present the history of creation of each work. From September 4 to December 8, 2017 an exhibition dedicated to two important events in the history of the North-West region of Russia - the 90th anniversary of the Leningrad and the 80th anniversary of the Vologda region - was opened in the exhibition hall of the Presidential Library.